Equip your vehicle with a simple tool that can make recording every road trip possible. For Manila drivers facing tough odds daily, documenting events on the road is both a precautionary measure and a means to achieve peace of mind. Cabbies cannot always prove unjust cop charges with CCTV cameras. Private vehicle owners cannot always point out their position prior to a minor collision. Ridesharing motorists cannot always explain their way out of a customer complaint. But what if they can through a tiny camera that fits onto their dashboard? That is the proposition that Zumi DashCam offers its users. Recording at 1080p full high definition, it can run for about 40 minutes. Lower definition or larger memory size should be used if longer time on the road is a priority. “A lot of things can happen in the minimum one-hour trip per way to school, work, home, or the mall,” said Stephanie See Dee, who created Zumi DashCam early this year. In that period, drivers may find themselves in a sticky situation, and their only hope may lie on the proper documentation of the trip. Take an Uber driver who wants to outwit traffic enforcers who are quick to issue a ticket for dubious reasons. Once, he said, an enforcer issued him a ticket for beating the red light. After he played the video that rather showed his innocence—he had turned left while the light was still green—the enforcer dropped the charge immediately. The same user got suspended from servicing riders because he had been reported for violation of passenger safety. However, he maintained that the passenger had instructed him to use Waze and became rude after he took a turn the app recommended. To cut the story short, Uber reinstated the driver after seeing what had really taken place in the car via the dashcam video. 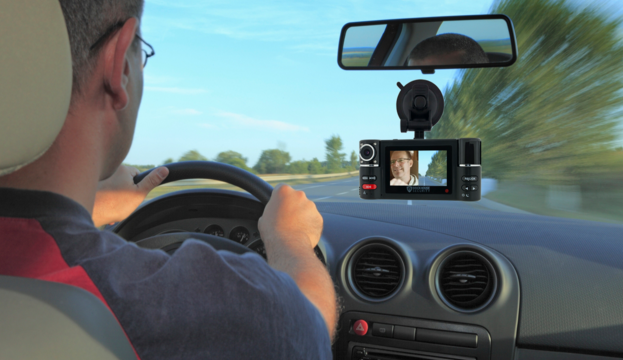 Dashcams are actually commonplace in more developed Asian countries such as Japan, Korea, and Singapore. In the Philippines, the product is still at its early stages. There are the generic brands that cost roughly between P500 and P1500. 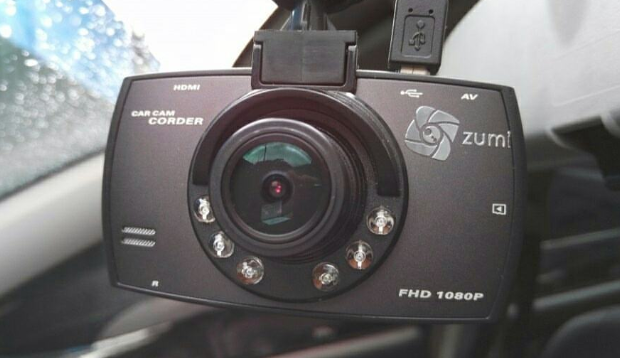 They may have the same specifications as a Zumi DashCam, but some are sold by fly-by-night operators—in which case repair or response to queries is not available. There are also the high-end brands that sell approximately between P5000 and above P15000. “Some have more bells and whistles like GPS position and speed view on the video, touch-screen features, special software for media viewing, etc.,” related Dee. Features include auto on/off, date and time stamp, SOS button, built-in microphone, G-sensor, and loop recording, which means the latest recording will overwrite the first of unsaved files. 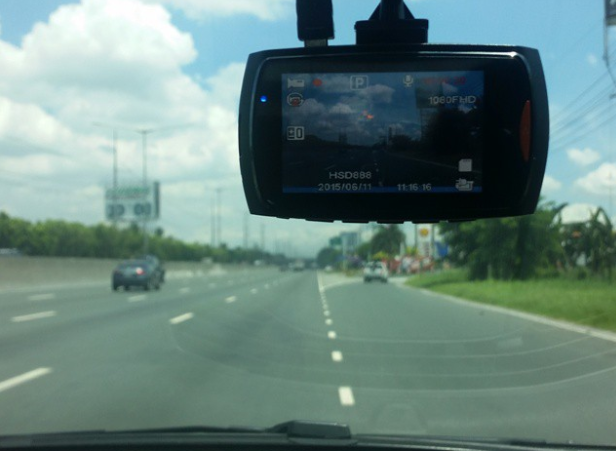 Zumi DashCam may be purchased at the company’s site, Kimstore, or Lazada Philippines.